Welcome to the Security Cameras group of SmartGuy.com. Feel free to interact with other professionals from across the world. You can find professionals, find deals on services, find professionals who might barter, or simple post questions, comments, or suggestions. 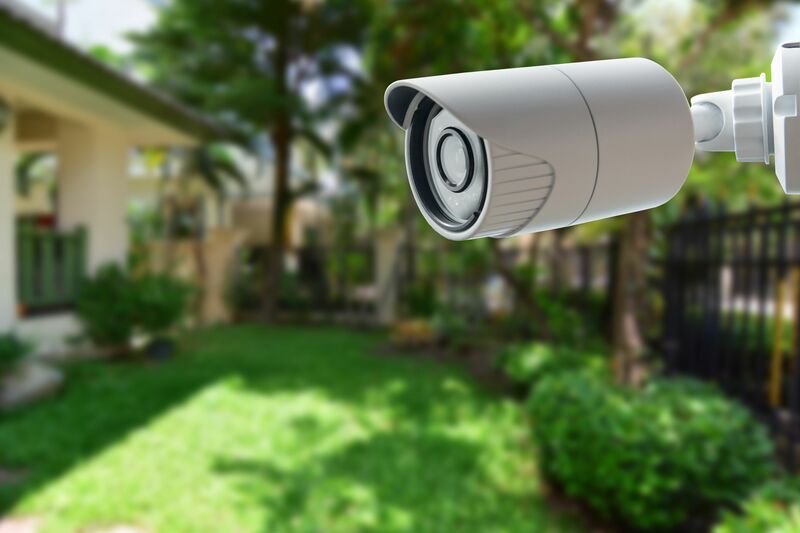 Security Cameras serve to detect intrusion or unauthorized entry into a building or other area. Many have the ability to record any movement and forward this information to online storage or via cell phone for instant notification.